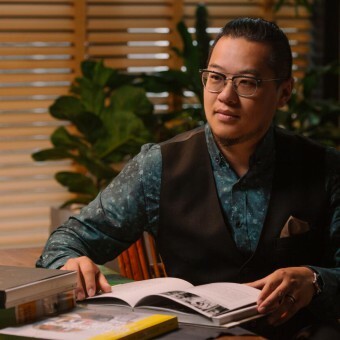 About Shuai Wang : Mr. Wang has been engaged in design for more than ten years and absorbed ideas from different fields, such as music, fashion and culture. He thinks of interior design on the basis of architectural philosophy, always puts people first, enlarges relations between human and space; nature and space and pay attention to social issues, leading to designs down to earth. Design concept: For real，For love. 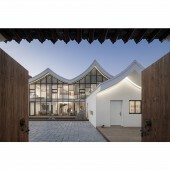 In 2016, his project of reconstruction of old houses for the aged in foreign land, namely Grandma's Home aroused extensive sympathy among people and was honored as a warm design of the year. Design is the art comes from life. Press Members: Request an exclusive interview with Shuai Wang.